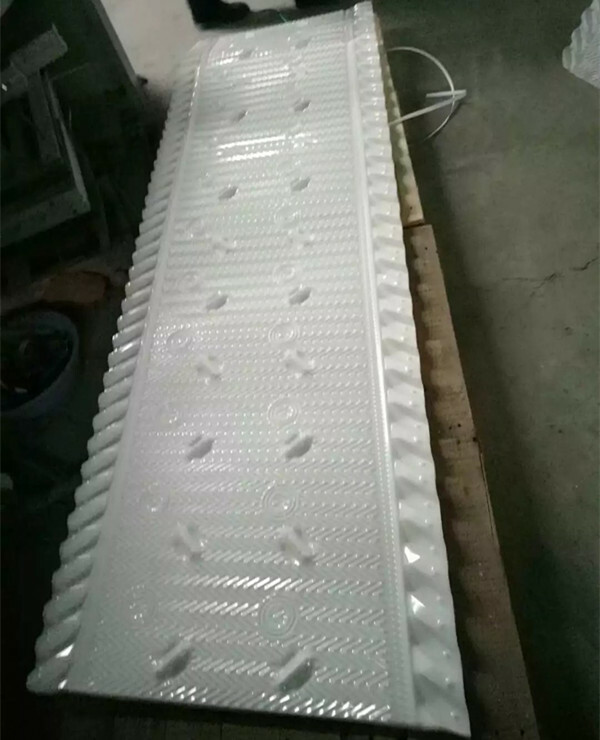 Zaoqiang Longtime is a professional Marley cooling tower polypropylene, the material is pp and pvc. 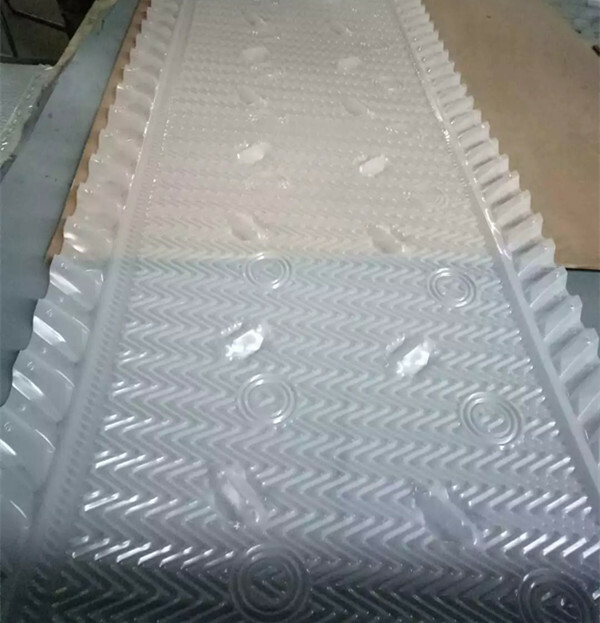 Now, we can produce 760mm Marley cooling tower polypropylene fill. the width is 760mm. Material is PP.